Here is the tale of Hengest set against the end of Roman rule in Britain and the beginning of the Anglo-Saxon conquest. The book begins with an overview of the wider European stage. Then, events in Britain are looked at through the words of Gildas, Bede, the Anglo-Saxon Chronicle and Historia Brittonum. What information can be gleaned from them and how reliable are they? What impact have modern genetic studies had on our understanding of the age of migration? The main arguments concerning the extent of Anglo-Saxon migration are conveniently summarised. Part two provides a cultural setting for Hengest and includes information about warcraft and beliefs. 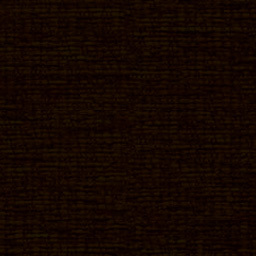 An account of early English poetry outlines of some of the tales that formed part of the matter of the poet: the tales of Offa of Angeln, Heoden and Hild, Welund, Waldere. Part three includes the Finnsburg Fragment, the Anglo-Saxon poem that tells of Hengest. 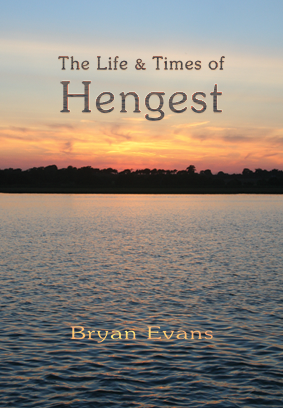 Using clues from this and other sources the author has wrought two 'Anglo-Saxon' poems, telling the tale of Hengest. Includes 7 maps and 10 drawings by the author.